Fresh air, relaxation, fun, exercise, inspiration—this might all sound like a much-needed vacation. Believe it or not, you can find all this and more just by visiting a beautiful garden. 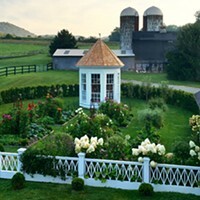 The Garden Conservancy is the only national nonprofit dedicated to saving and sharing America’s outstanding gardens, and it is headquartered right here in the Hudson Valley in Garrison, New York. 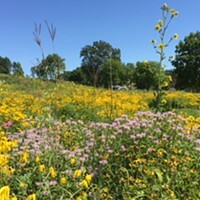 Join a community of people passionate about gardens and the vital role they play in communities, history, and quality of life by becoming a member today. 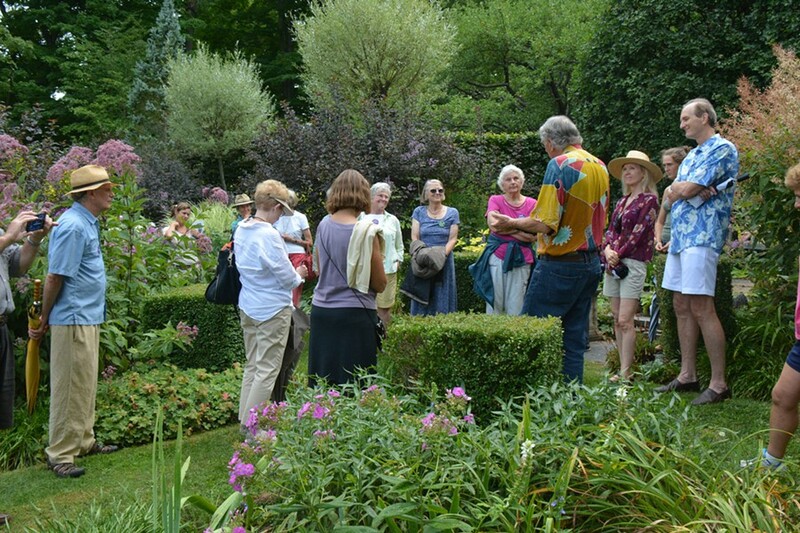 As a member, you stay connected to the organization's ongoing work and receive exclusive benefits including discounted admission to Garden Conservancy events. 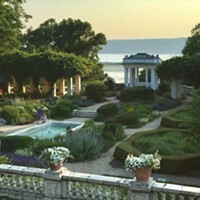 The Garden Conservancy provides educational opportunities year-round where experts share ideas relevant to horticulture, design, and preservation with members and the public through the Open Days and Digging Deeper programs, national speaker series, symposia, publications, and garden-study tours. Explore, learn, be inspired—all while helping to preserve and share our national cultural heritage. Become a member of The Garden Conservancy today.